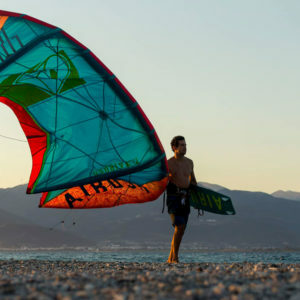 We focus on equipment rentals for everything you can do on the shores of Maui. 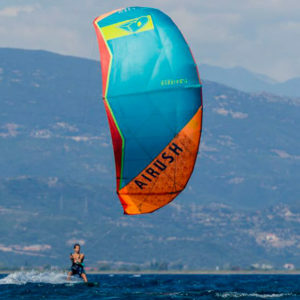 Windsurf, Kite surf, Stand Up Paddle or Surf, we have the equipment. Supurb quality and up to date equipment in all sizes and models.